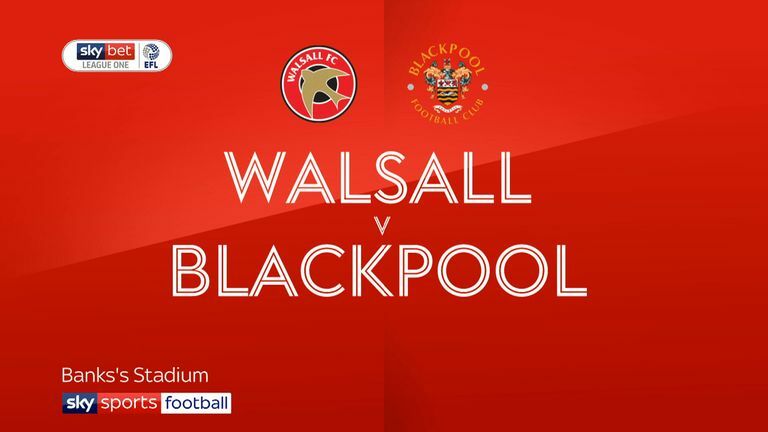 Blackpool interim boss Terry McPhillips will choose from virtually a full-strength squad for the home game against Bradford. Defender Ryan McLaughlin and on-loan Derby midfielder Callum Guy both made their debuts in the midweek EFL Trophy defeat at Macclesfield and are in contention. McPhillips has several selection dilemmas after making wholesale changes against Macclesfield, with the likes of Nathan Delfouneso and Liam Feeney pushing for recalls. The Seasiders are bidding to extend their unbeaten league run to five matches under McPhillips, who will take charge of his eighth game for the club. Bradford's new manager David Hopkin could hand a debut to loan signing David Ball. Ball's season-long loan deal was completed with minutes to spare on deadline day and was ratified by the English Football League on Monday. On-loan Huddersfield teenager Lewis O'Brien is hoping to feature after he was an unused substitute in last week's defeat at Fleetwood. Former Livingston boss Hopkin, appointed on Tuesday following the recent sacking of Michael Collins, will monitor winger Sean Scannell, who missed out last week due to a groin injury. Blackpool's 5-0 win at Bloomfield Road back in April stopped a run of three successive league defeats against Bradford City. 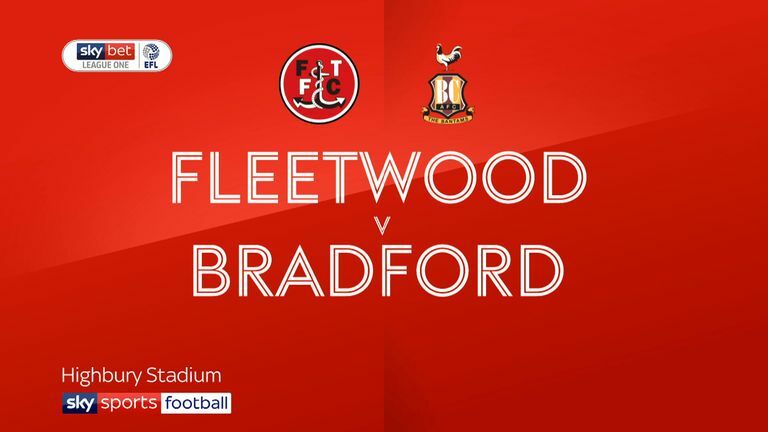 In all competitions, Blackpool and Bradford have not played out a draw since December 2012, with Blackpool winning nine and Bradford 12 of the last 21 meetings. Blackpool v Bradford is one of Sky Bet's Super 6 matches on Saturday. Enter your predictions for free here! Blackpool have lost just one of their last seven league games at Bloomfield Road (W6 L1), including a 5-0 victory over Bradford back in April. 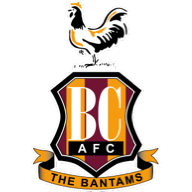 Bradford have won just one of their last 13 league games on the road (D3 L9), failing to score in six of those games and scoring just seven goals in total. 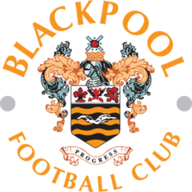 Blackpool have had a different manager at the helm on each of the last four occasions in which they have hosted Bradford City at Bloomfield Road in the league; Terry McPhillips will take that to five. The problems continue to rumble on at Blackpool. Terry McPhillips has been in caretaker charge for nearly a month now and has done an admirable job so far, but it's telling that five other Football League clubs have parted with a manager in that time. Bradford are one of those clubs! They decided after six league games that Michael Collins was not the man for them and now David Hopkin becomes their fourth permanent manager of 2018. We often see new managers get positive results in their first game in charge, so I fancy Bradford to nick the victory.